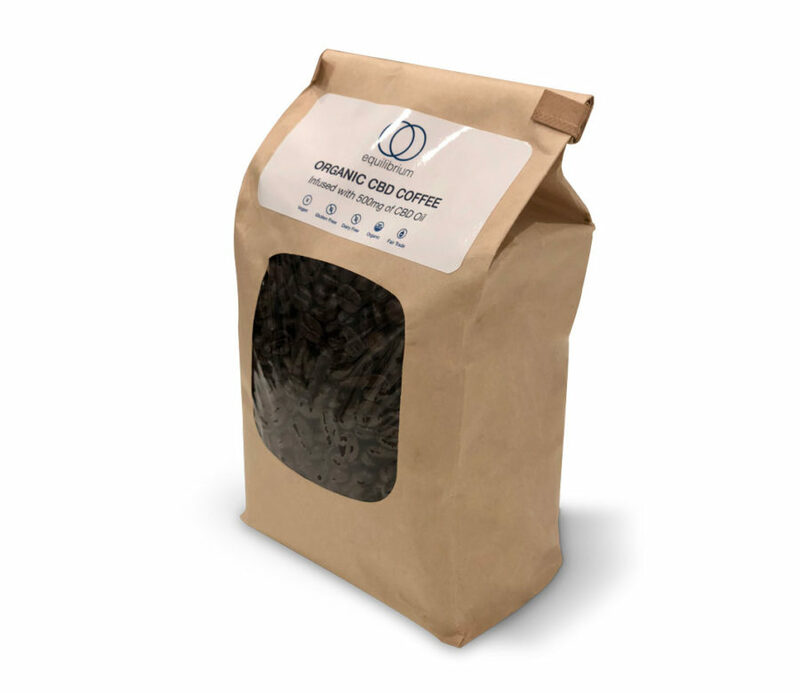 Our caffeinated coffee comes from a single source organic Peruvian bean that is medium roasted for deep rich flavor without the high acidity. It was our top pick out of all the beans we taste tested and it comes with our highest recommendation! This whole bean variety includes the entire 500mg bottle of our organic, full spectrum, CBD Oil infused into every bean. 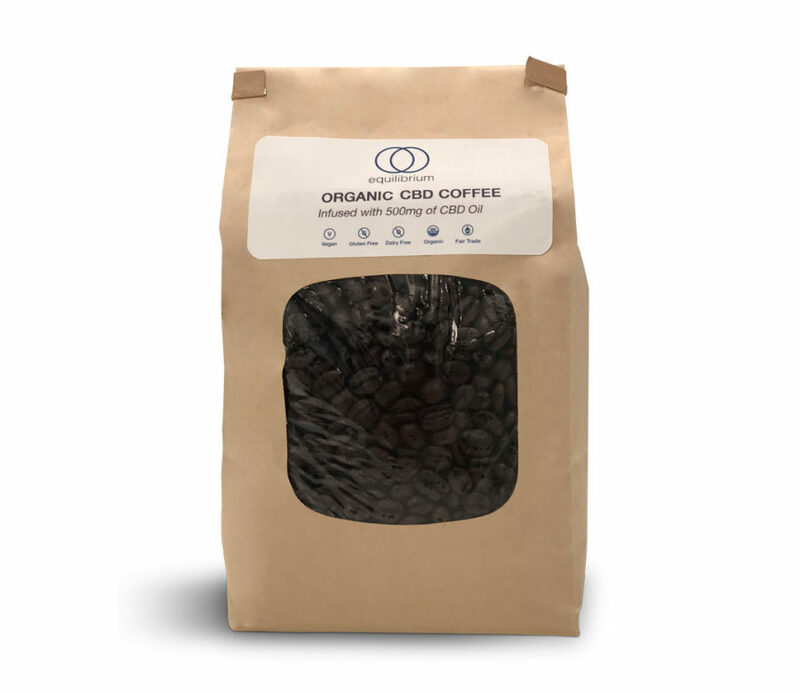 Our caffeinated coffee comes from a single source organic Peruvian bean that is medium roasted for deep rich balanced flavor without the high acidity. It was our top pick out of all the beans we taste tested and it comes with our highest recommendation! This whole bean variety also includes an entire 500 mg bottle of our organic, full spectrum, CBD oil infused into every bean.